Air Transat has announced that sale of its new TGV AIR service, offered in association with the SNCF in France, is now available across all its platforms. The service lets Air Transat passengers landing in Paris connect with the TGV railway system to reach various cities in France as well as Brussels. The service makes life much easier for travellers – it’s one booking, one rate, one ticket. With TGV AIR, Air Transat will provide Canadian travellers with access to 18 cities in France and to Brussels, Belgium, at any time of year. That means easy travel to Aix-en-Provence, Angers, Avignon, Reims Champagne-Ardenne, Le Mans, Lille, Metz-Nancy, Montpellier, Nimes, Poitiers, Rennes, Tours St-Pierre-des-Corps, Strasbourg, and Valence via high-speed train from Paris-CDG, regardless of the season. 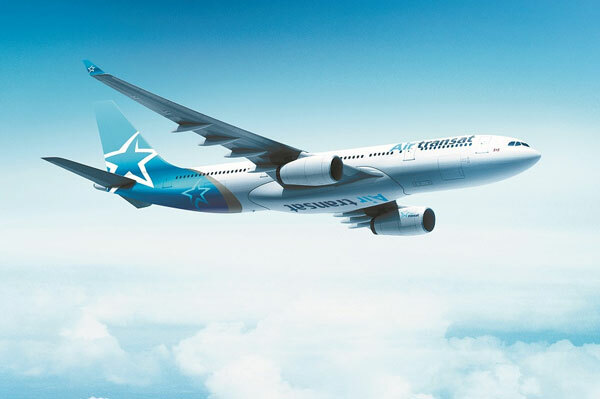 Air Transat is also upping the number of its direct summer flights to Nantes, Bordeaux, Lyon and Marseille, France, and to Brussels, Belgium.